Collective Impact enables a community to fundamentally change population level outcomes by developing and working toward a common agenda. Collective impact is an advanced form of collaboration which brings together different sectors: government leaders, funding agencies, schools, the private sector, the non-profit sector, community organizers and more. By creating a shared multi-sector understanding, a common vision, and an action plan with shared measurements and reinforcing activities, communities can make substantial social change and address big complex challenges. Faces complex health, safety and social issues. Community members active and engaged. Jayne (name changed) is a long term resident of St. James Town (SJT). She is 59 years old and has been active in serving the SJT community through a grassroots organization she founded. 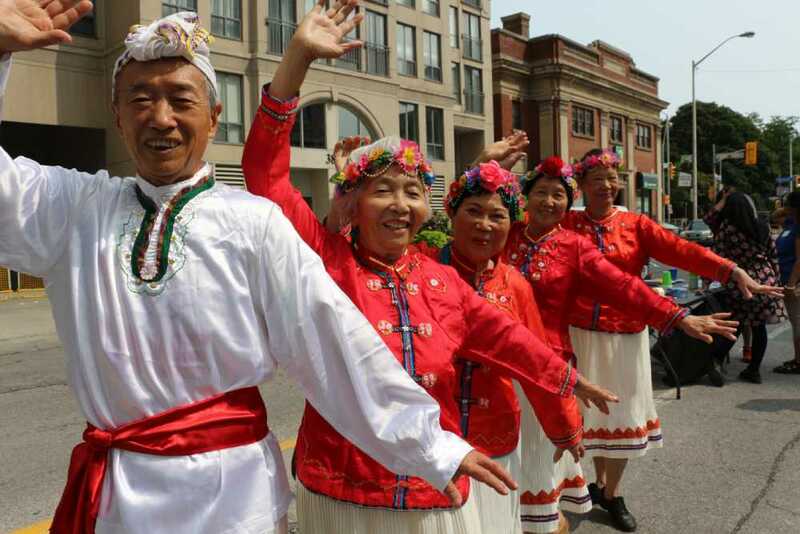 The focus of her organization is to help seniors in SJT reduce their sense of isolation by organizing group events. Jayne won Citizen of the year award for Toronto in the 90’s. She is part of the Seniors sub-committee of the St. James Town community. Jayne is also a steering committee member of The St. James Town Community Corner (The Corner) since the establishment of The Corner. She is vocal and articulate in her advocacy for residents of SJT. Given her resident leadership, Jayne is now on the Steering Committee of The Collective Impact initiative that aims to better health, social, and economic outcomes for the neighbourhoods. Through the Collective Impact initiative, she leads a delegation to the Resident Engagement sub committee of the Toronto Community Housing Corporation (TCHC) Board asking for improvements in building maintenance and for creating a safe environment in TCHC buildings in SJT. The Safety subcommittee of the St. James Town Service Providers’ Network joins the community delegation and provides data to support the representation. The Resident Engagement Sub-committee works with the safety unit of TCHC and develops an action plan to respond to the needs of the residents. Jayne is now invited to be on the TCHC Board as part of the Resident Engagement sub committee. Through the safety committee Jayne is connected to City Planning and makes contributions to enhancing overall city-wide safety initiatives. 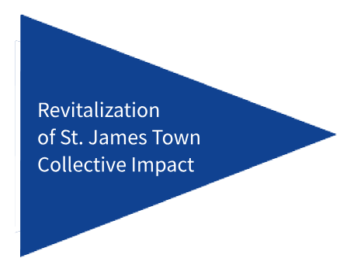 The first phase of the Collective Impact initiative focused on developing a common vision for the St. James Town neighbourhood, bringing a broad group of stakeholders to the Collective Impact Steering Committee table and formalizing a governance structure for the initiative involving the backbone – comprising three organisations, and the steering and advisory committees. 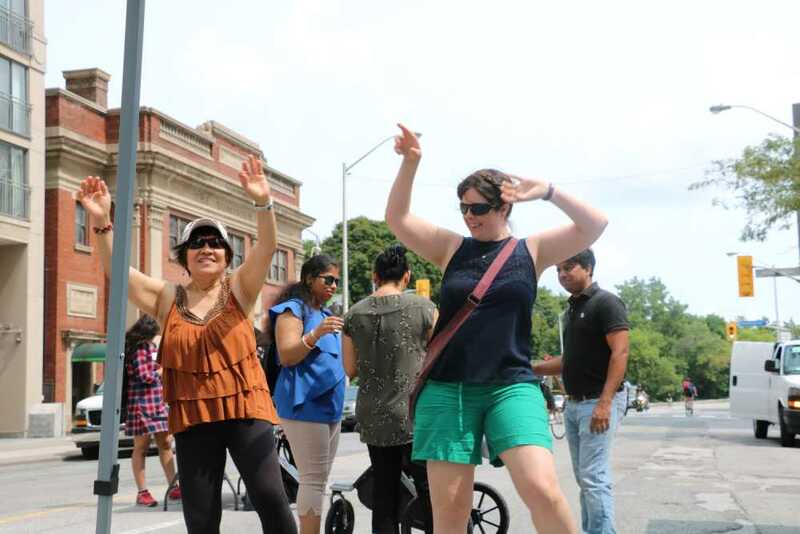 Stakeholders include, but are not limited to residents, businesses, City of Toronto, media, Toronto Police Service, Toronto Community Housing, landlords, Toronto Central LHIN and service providers. 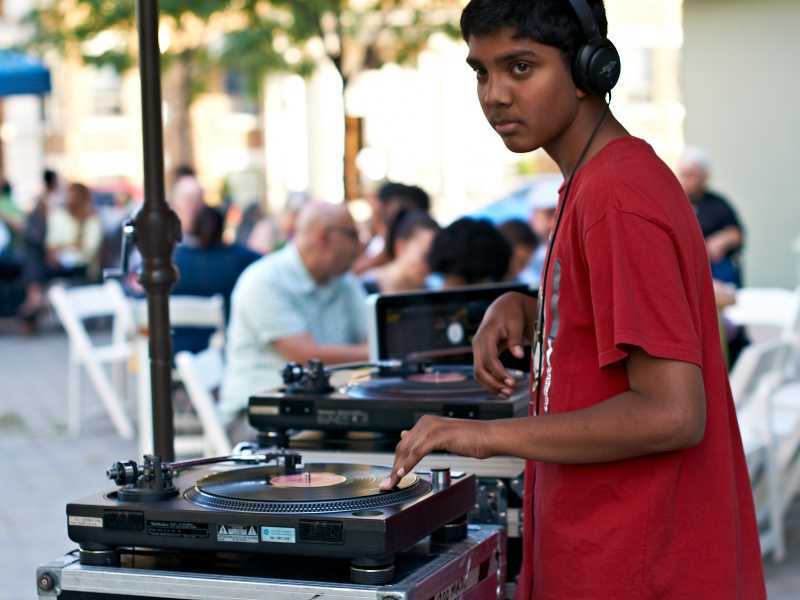 The St. James Town neighbourhood has an already existing culture of collaboration – among service providers and between cross-sectoral service providers and residents. The St James Town Community Corner (The Corner), the St. James Town Service Providers Network, the Seniors Mental Health Day Program and Health Access St James Town are examples of such collaboration. The Collective Impact initiative is a further extension of this culture of collaboration which we believe would inspire new members to join the initiative. Further, the collaborative leadership of The Corner helped to drive forward the planning and coordination required in this phase. Phase 2 will involve the development of a sound proposal and thorough work plan for actualizing the vision for the initiative. The Steering Committee and Advisory committee will support and guide this process while the backbone will be responsible for the actual development of the proposal and work plan. During this process a comprehensive theory of change will be developed, working groups will be struck, and more stakeholders will be invited into the initiative. There will be a shared measurement system with indicators that will be created. There will also be the establishment of a robust community engagement strategy. This stage is crucial to a successful implementation phase. Residents and agencies work together in designing programs for the community. A long history of strong inter agency cooperation and coordination amongst service providers through St. James Town Service Providers’ Network (SJTSPN) involving non traditional partnerships such as landlords and business. An integrated service model is in place that is defined by a hub (the St. James Town Community Corner), multiple access points, and a common intake process. 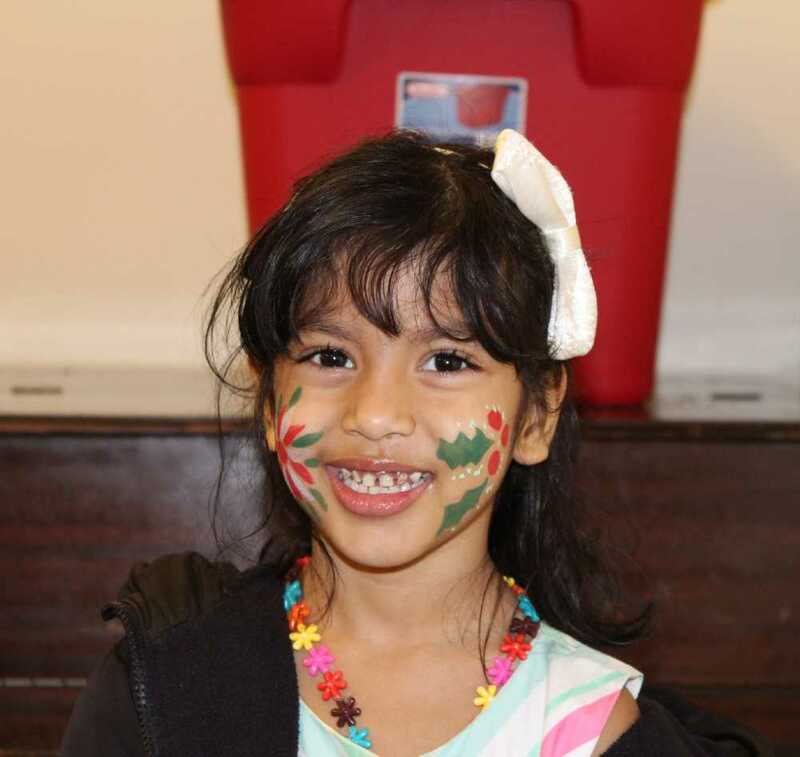 Community outreach includes churches, shelters, schools, and other community organizations. You approve strategic plans for the initiative and review impact outcomes. You will be a champion for the initiative in your network. You will help draw resources for the initiative. You will be asked to interface with an Advisory Committee, a governance layer that will play an advisory role on the initiative. Most of the operational work will be carried out through a dedicated team, called the Backbone, that is based in the St. James Town Community Corner. You will attend a 2-hour governance meeting once a month. In addition, the backbone will send you periodic updates and may request engagement on an issue or seek approval on a matter via email between monthly meetings. 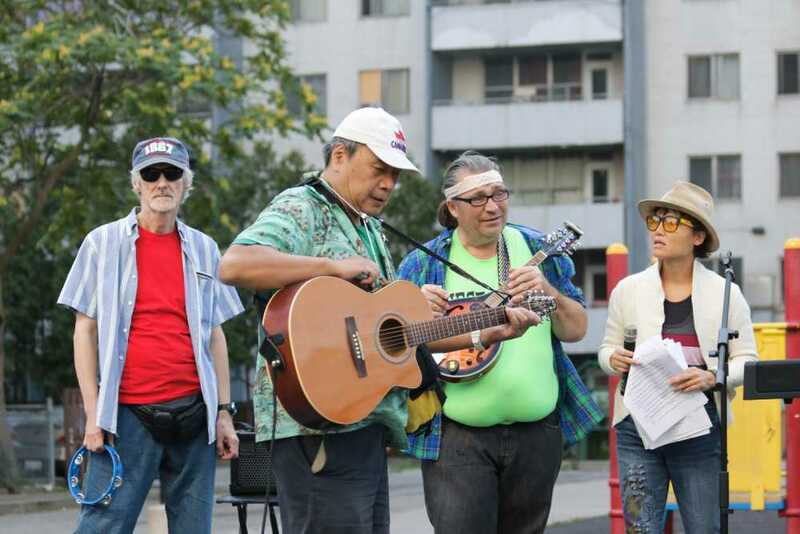 Sherbourne Health Centre is a non-profit community organization founded in 2002, providing accessible and effective primary health care to the people who may have been under-served by conventional health in southeast Toronto such as homeless and under-housed people, LGBTQ people, newcomers to Canada and Mid-East Toronto Neighborhood. 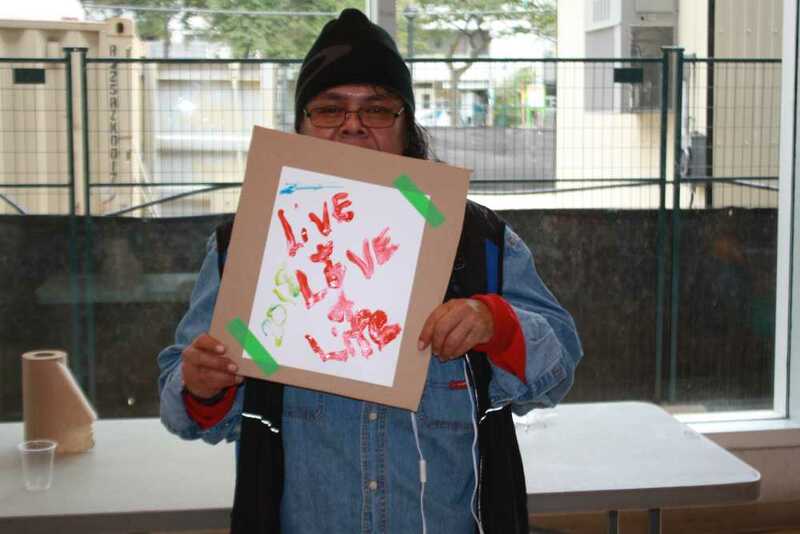 Their programs and services include counseling, health promotion, outreach, advocacy, education, research and development, peer support groups and arts-based programming. 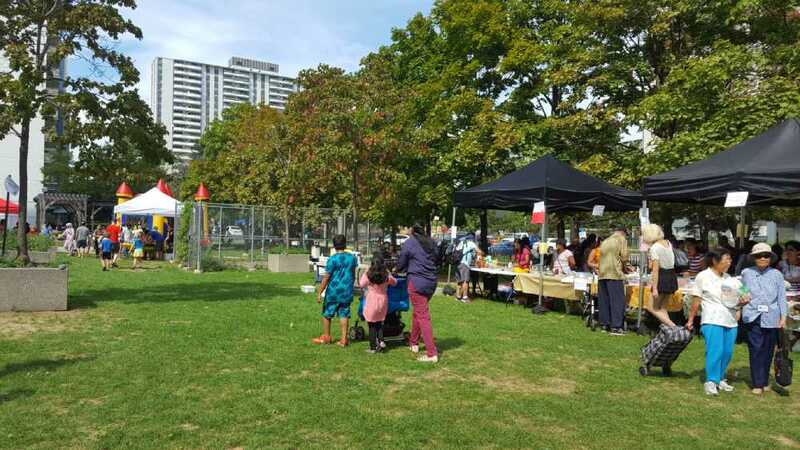 TNO – The Neighbourhood Organization, formerly known as Thorncliffe Neighborhood Office, is a community based multicultural, multi-service agency providing community-based services to residents of Thorncliffe Park and surrounding communities in Toronto. It is founded in 1985 and its main goal is to build safe and healthy communities through supporting and strengthening the quality of individual and community life in the areas they serve.